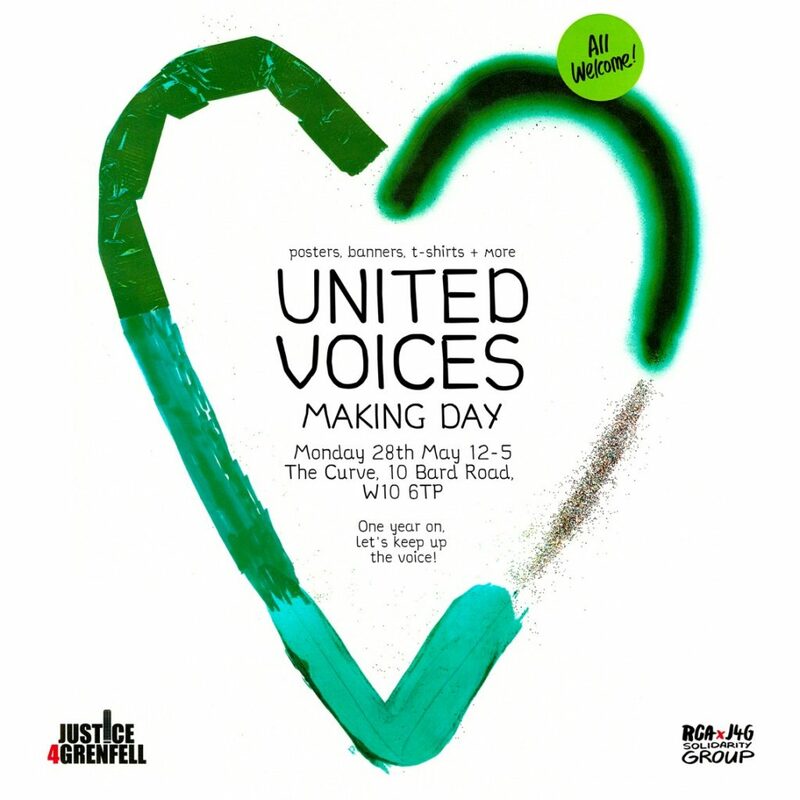 In the lead up to the 1 year anniversary a group of students from the Royal College of Art are working with Justice 4 Grenfell to run a series of ‘United Voices’ making days. We will facilitate: banner making, t-shirt screen printing, poster image-making and more! 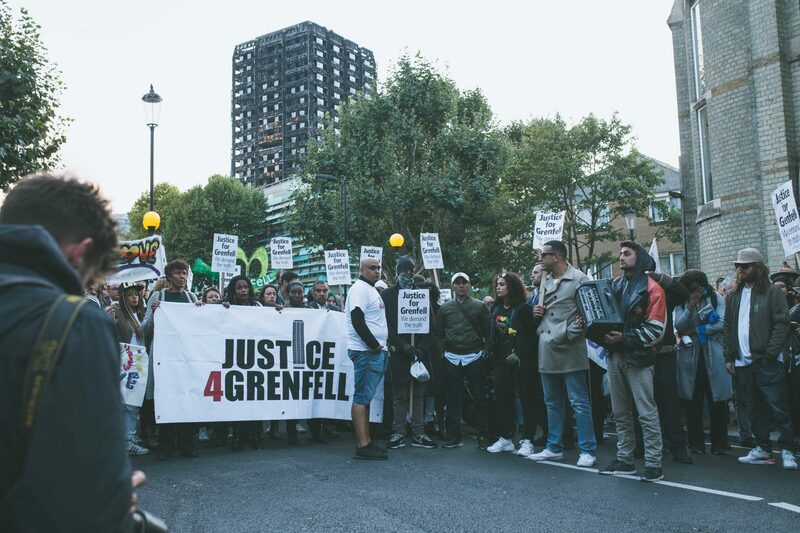 Come and make with us to keep up the voice, and spread the love!